Continuation of the series on “The Prophetic Dimension of the Vincentian Charism in light of the Social Doctrine of the Church”. AUTHOR: SR. MARÍA PILAR LÓPEZ, D.C. Continuation of the series on The Prophetic Dimension of the Vincentian Charism in light of the Social Doctrine of the Church. The AIC will be sharing with us, month by month, an article in 8 parts written by Sr. María Pilar López, DC. The AIC has sent us this prayer on the occasion of the International Day of Prayer for AIC on May 9, 2017 when we will celebrate the Feast of Saint Louise. 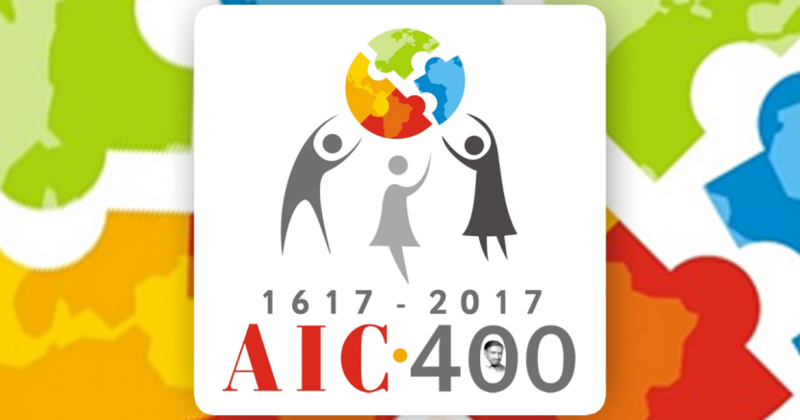 The AIC reflection for January 2017 is on The Privilege of Being an AIC Volunteer. 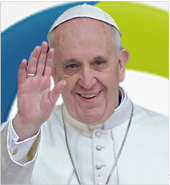 Some reflections of Pope Francis based on his encyclical letter, LAUDATO SI (Part Two). The AIC International Secretariat has distributed a prayer on the occasion of the International Day of Prayer for AIC on 9th May 2016, the Feast of Saint Louise. The latest in the series of reflections on the AIC’s Charter is about the AIC’s Mission and The Social Doctrine of the Church. Download it as a Word doc by clicking here. For the entire series of reflections, click here.